PT. 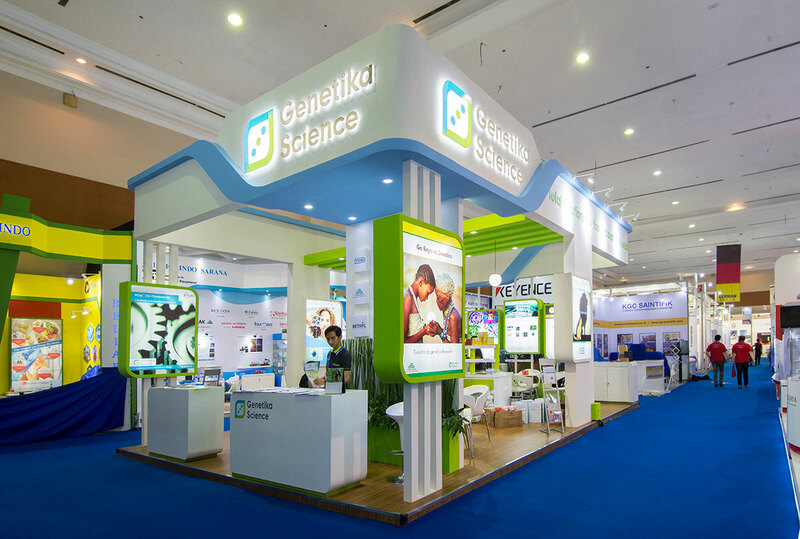 Genetika Science Indonesia is a leading Life Science research distributor and service provider in Indonesia. We are acknowledged with our distinctive culture – Strong Technical Support, Responsive and Reliable Sales and Customer Care Team, and Rapid Turnaround Time. By focusing on Life Sciences, we are the solution for your Genomics, Molecular Biology, Proteomics, Immunology and Cell Biology research needs. As a one of the largest distributor in Indonesia, PT. Genetika Science Indonesia not only provide Life Science product but also molecular biology services through Genetika Lab. Genetika Lab has been providing scientific and professional services in this area for almost two years. We are one of the trusted private molecular laboratories in Indonesia because we always concern the standards of competency,work quality, consumer privacy protection and results accuracy. We are supported by our scientist and expertise in molecular biology and commited to providing our client with high quality services results. Lab Indonesia is one the leading laboratory exhibition in Southeast Asia which focuses highly on scientific instruments and laboratory equipment for various industries, including medical & pharmaceutical, F&B, oil & gas, bioscience and nano-science.The 2018 edition took place from 4-6 April 2018, at Jakarta Convention Center, Jakarta, Indonesia. 215 exhibitors from 13 countries include Genetika Science Indonesia has joined for this event and 12.068 visitors from 22 countries attended.